QR codes may not be as prolific as they once were, but they’re still highly useful for quickly sharing information. The thing is, it’s not always clear how to scan one. If you’re an Android user, here’s the skinny. 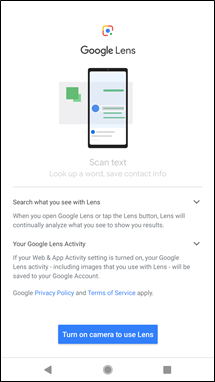 You may not realize this, but if your phone has Google Assistant, you have a fast, easy, and native way to scan QR codes baked right into your handset. 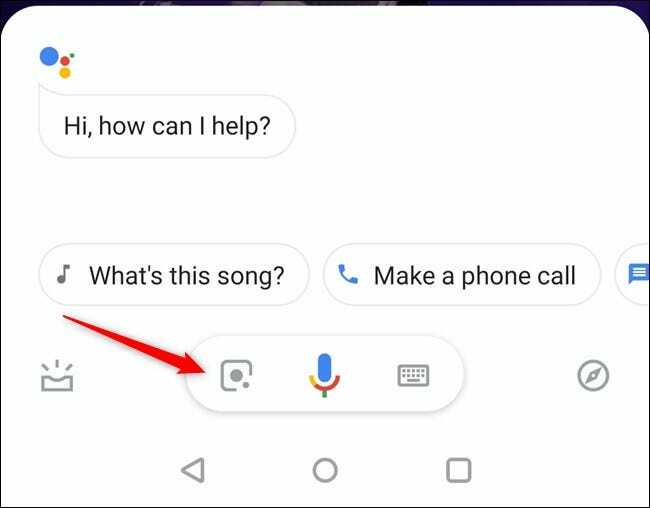 First, long-press the home button to bring up Assistant. 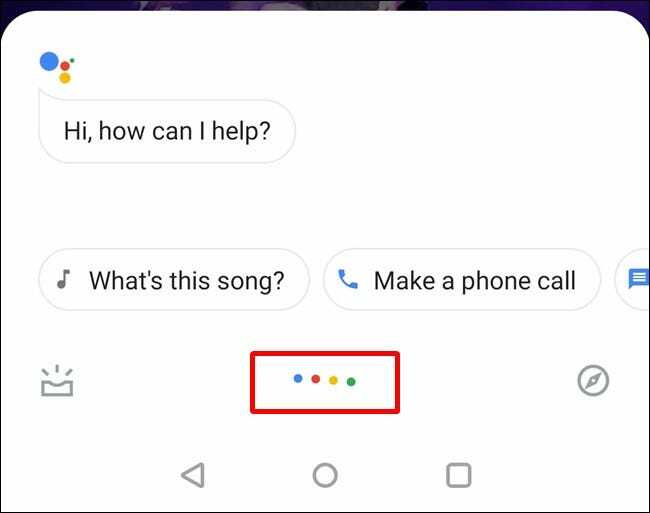 Depending on which version of Assistant you have, you might have the Lens button right there as soon as Assistant pops up. Most likely, however, you need to tap on it to stop it from listening for a voice command. Just tap on the colored dots. Once it stops listening, new options become available: Lens to the left of the mic, keyboard to the right. Tap on the “Lens” button. 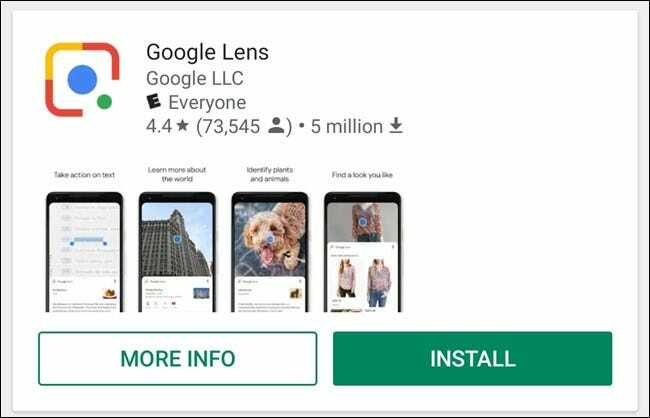 If this is the first time you’ve used Lens, you’ll need to activate it. Just follow the prompts and then grant it camera access. On the first run, it’ll give you a quick rundown of things you can do with Lens. Just swipe that away and move the QR into the camera’s view. Within seconds, it will show you what the QR is—just tap on it to execute. 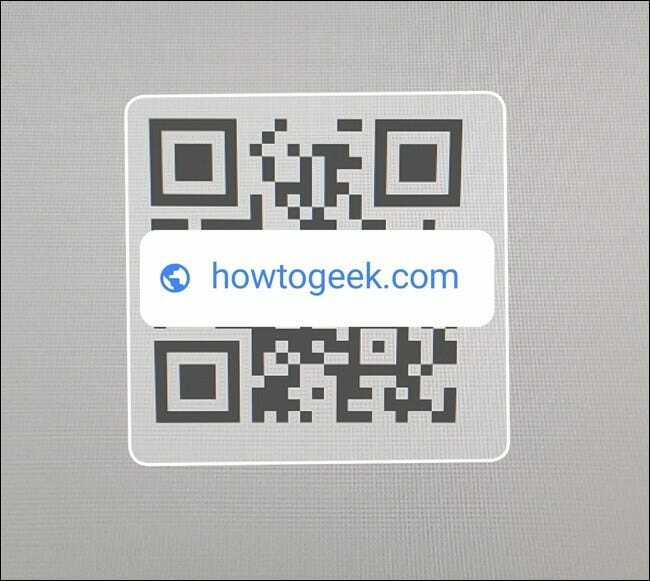 So, in our test case, tapping the QR navigates to howtogeek.com. Some may argue that this is actually easierthan option one, and to that, I say…maybe. 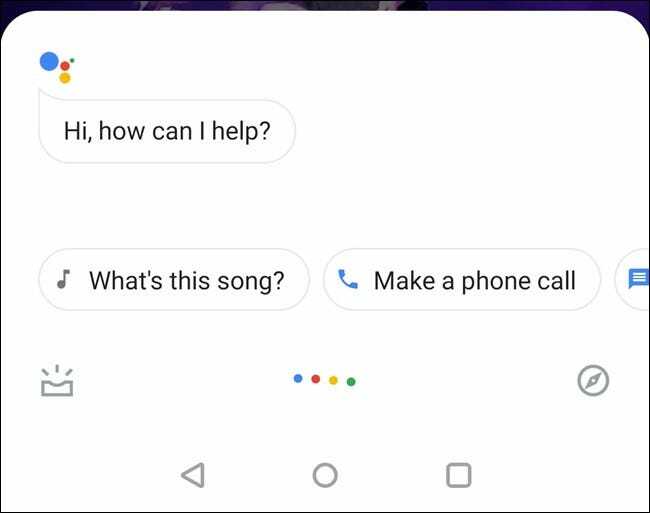 The only reason I consider the first option to be easier is that your phone already has it—pretty much all modern Android handsets come with Assistant, so there’s no need to install another app. But if you’re all about installing other apps, then here you go. 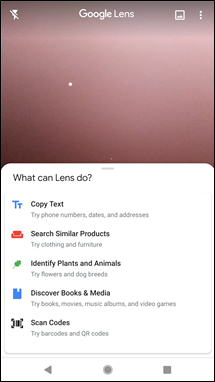 First, fire up the Google Play Store and hit up the Google Lens page. Install that bad boy. 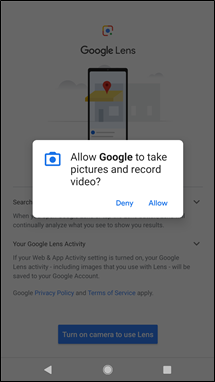 Once installed, you’ll need to give it permissions and whatnot (assuming you haven’t already done so within Assistant). From there, just scan your QR code. Done and done. Now, whenever you need to scan a QR, fire up Lens and get it done. So fast.